Cade Palmer’s infinity on a paramotor over Glemis Dunes, CA. Our team pilot Cade Palmer did his first infinity thumbling on paramotor over Glamis Dunes in California. This trick is one of the most dangerous and hardest trick to do! 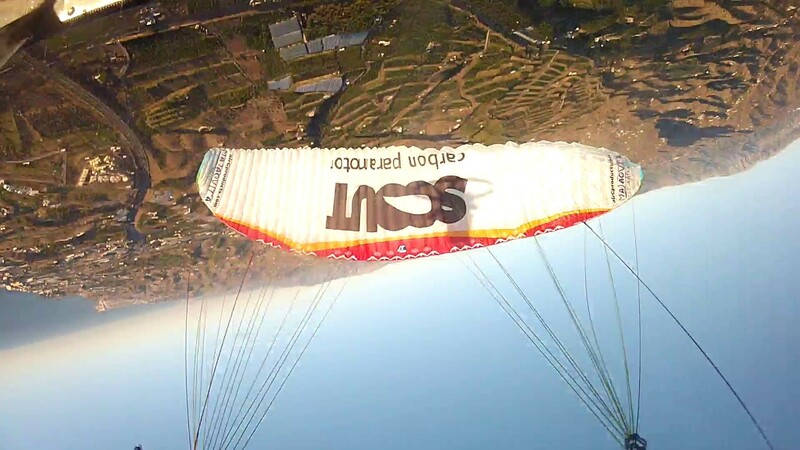 We are happy, that he did it on SCOUT paramotor with hybrid bars. This is Javier Malaguita Tejeiro Lopez performing infinity thumbling, helico, SAT..... One of the best acrobatic paramotor pilots in the world and a SCOUT team pilot. Watch his late evening flight over the beautiful Dubai. The Scenery is just breathtaking. Infinity on SCOUT – the video is here!